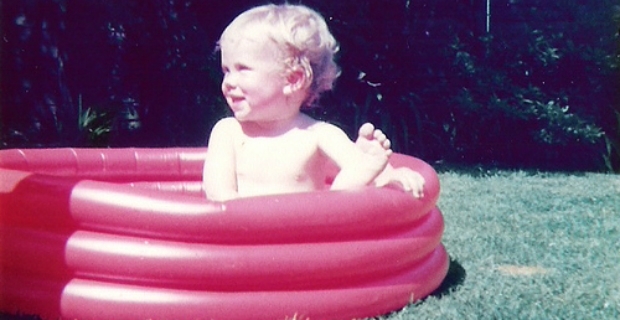 Paddling pools are ideal for the warmer months because you can just dip yourself to refresh and cool things a bit. Those with young children will find that it is an endless source of amusement for the little ones. We show you where to get cheap paddling pools in the UK. Paddling pools come in different sizes, shapes, and materials so it’s best to do your research before heading to the shops. If your small kids are the only ones using the pool, consider a pool made from hard plastic shell. You can use it as a paddling pool in summer and as a sand pit during cooler months. In addition, you don’t have the problem of constantly pumping air into the inflatable rubber. Rubber made pools on the other hand need air and are very prone to holes. However, you don’t have to worry about kids hitting or banging their heads against the sides as they are soft and air-filled. Moreover, if you need bigger paddling pools, it is easy to get them and store them when not in use. Argos UK (argos.co.uk) has various selections of paddling pools at different price points. The cheapest you can get from them is a round Chad Valley 3 Ring Pool for £2.99. The two ring pool sells for £9.99. Other models such as the Sunshine Baby Pools are now going at half price or £5.99 while the Colour Ring Paddling Pool at £6.99. If your kids love themes, then get them the Thomas & Friends Paddling Pool and Ball Pit for £11.99 or the Chad Valley Fire Engine Pool for £9.99. The Fisher- Price Bubble of Fun Whale Paddling Pool selling for £29.99 is worth trying. Water blasters, toys, and slides as well as paddling pool maintenance stuff are available. Other shops that sell paddling pools at reasonable prices include Tesco, Amazon Marketplace and TJ Hughes. At TJ Hughes, the cute Monkey Baby Pool sells for £7.99 while the sea life Rigid Paddling Pool sells for £4.99. It’s also important to think of maintaining your paddling pools even the cheap ones. Remember to put the pool in a stable area free of rocks and other sharp objects. Invest in a good pump for your own sake and get a water filtration pump to keep the pool water clean after each heavy use unless you plan on topping up water each use.